From season 2019/20 the first block of league fixtures will commence on the last Saturday in September and the second on the second Saturday in January, both blocks with compulsory spare League dates on the following Saturday. The South Hockey League doesn't do weddings - to avoid disappointment on the big day consult the Hockey Calendar first before planning. Contact: msc.sportoffice@gmail.com for an entry Form. 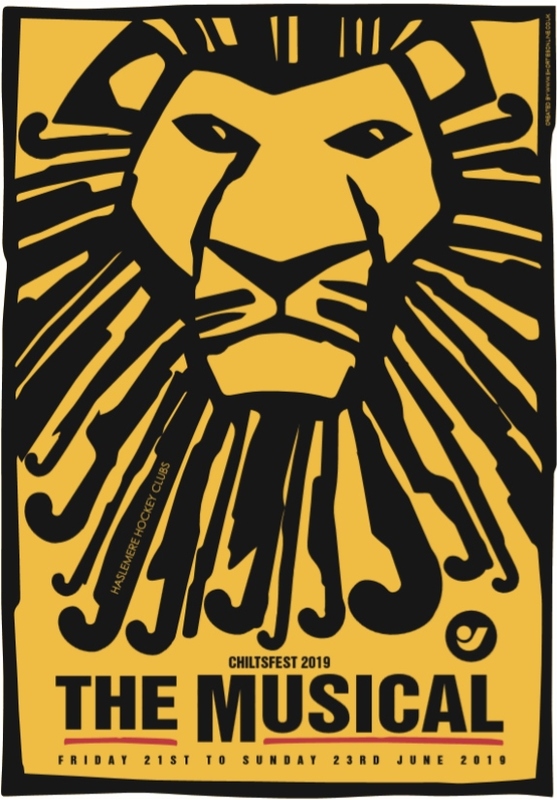 Entries Close: Mar 31 2019. Cost: £50 Team Registration. £20 Match Tax per team. Payable at the bar before each game. Secure your place with your deposit by Fri May 03 2019. 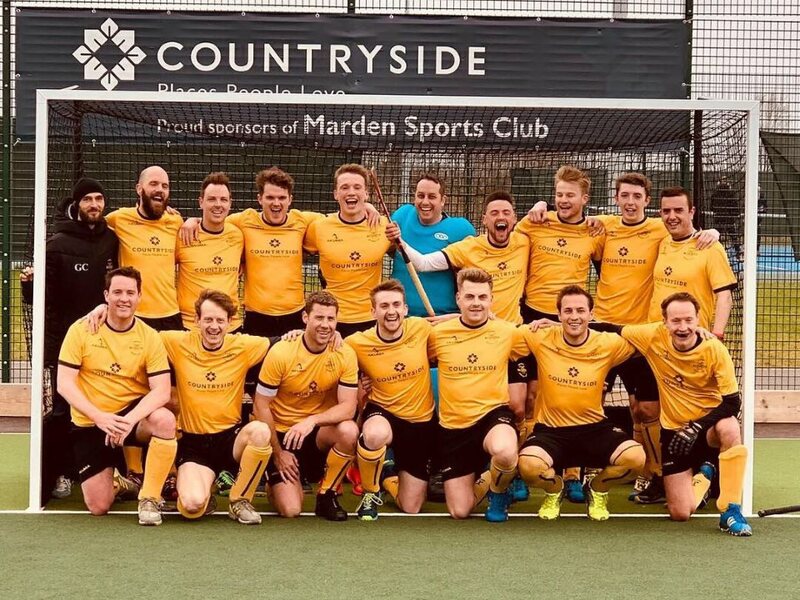 Fun and social hockey festival held at Haslemere HC. Ladies, mens and mixed teams can enter. The hockey is 8 a side and on astro. 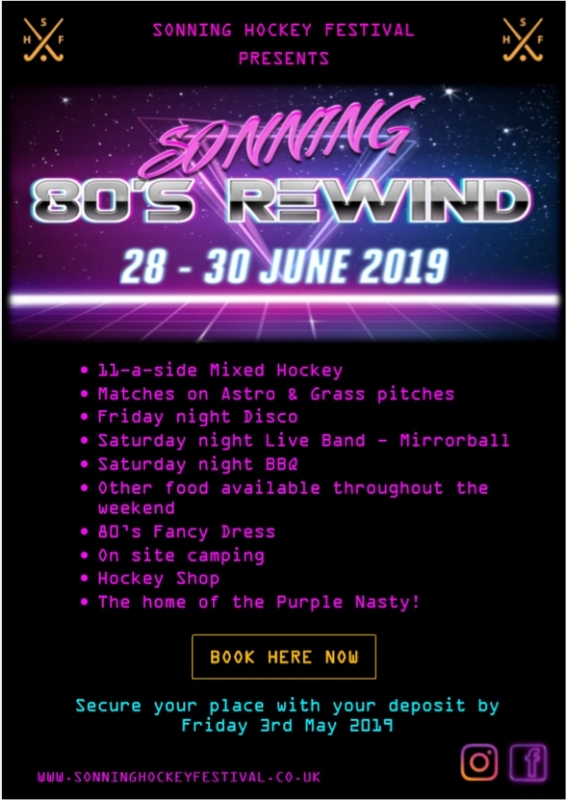 Cost per person £42 which includes food on the Friday and Saturday evenings, entertainment including a band on the Saturday evening plus the hockey! Camping is on site. 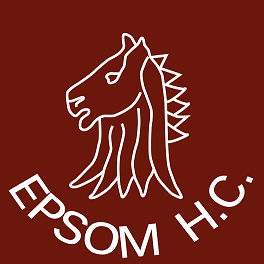 Eastbourne HC are reviewing its coaching options and seeking a suitably qualified and experienced coach or player / coach to help drive the club forward. This is a hands on role; as well as coaching the men's elite teams to perform to their potential the successful candidate will take an active interest in the club and will either directly or through a number of assistant coaches ensure appropriate training for all. Apply to: Andy Edwards 07971 269088. Other coaching and playing opportunities are also available throughout the club. 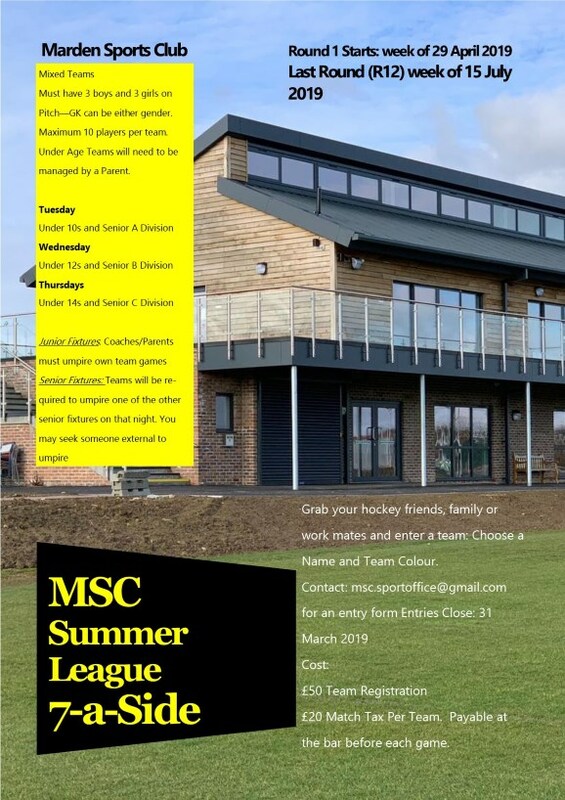 Please submit your hockey CV to Chris Smith Chairman@phcchiswick.com by the 20th of May. 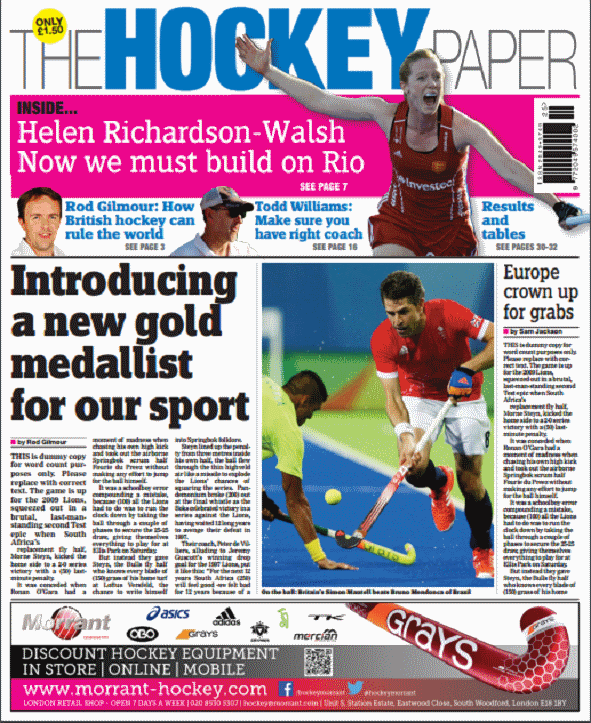 The Hockey Paper is returning in print as subscription-only from March. 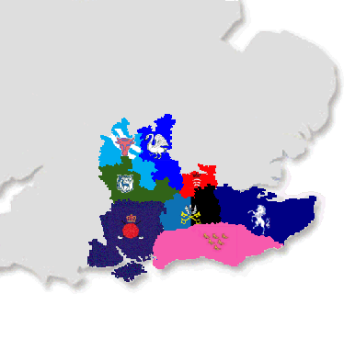 We will also be offering enhanced coverage on Masters, umpiring and the regional scene, plus a dedicated junior section for our relaunch. 7 reasons why we’re returning in print. Visit the Hockey Archives, the website of the The Hockey Museum.